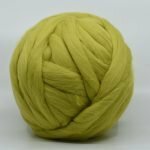 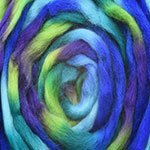 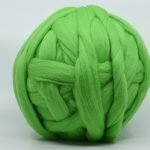 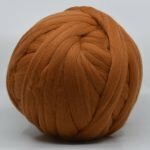 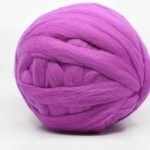 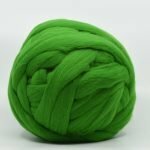 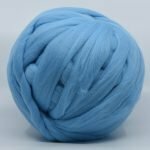 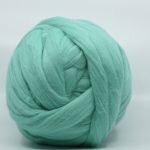 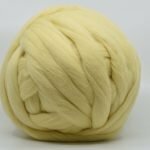 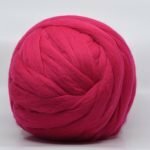 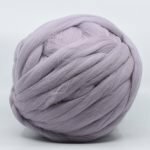 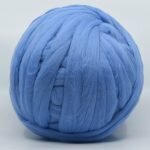 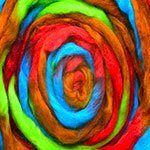 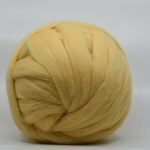 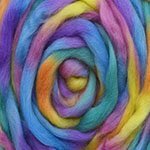 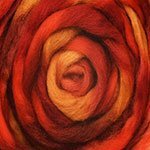 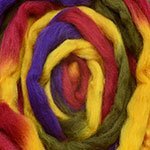 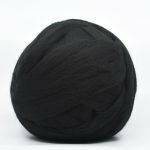 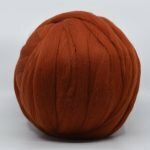 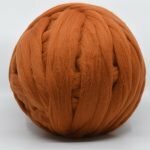 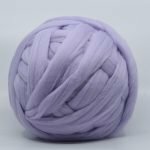 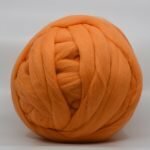 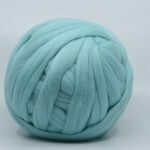 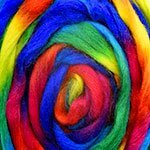 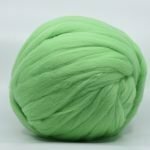 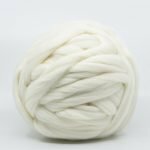 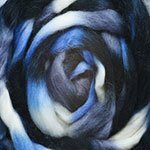 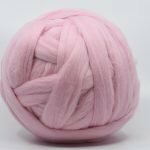 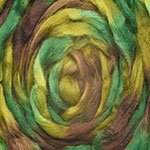 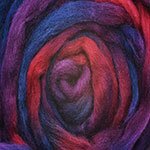 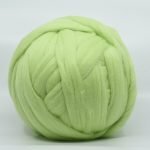 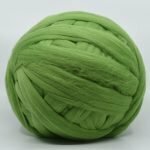 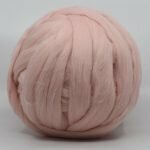 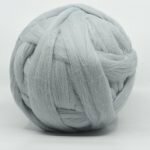 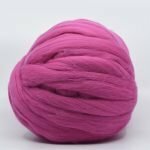 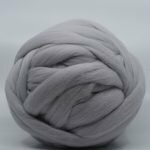 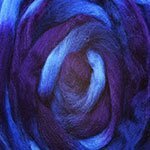 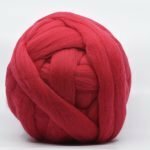 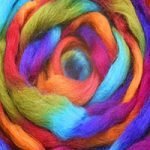 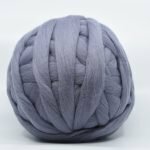 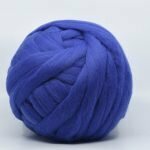 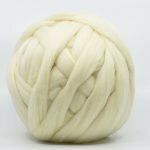 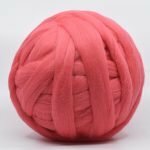 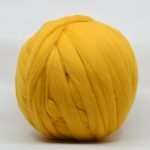 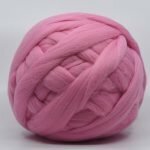 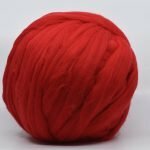 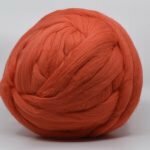 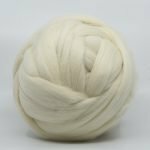 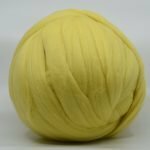 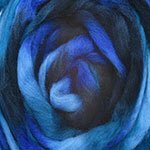 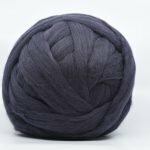 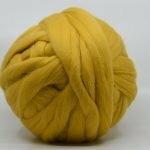 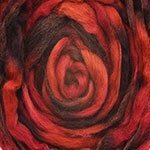 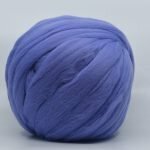 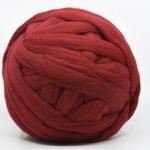 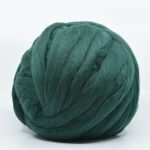 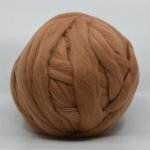 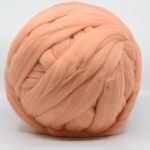 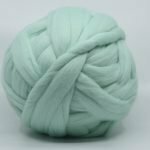 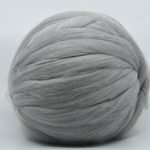 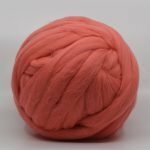 This 21 micron merino roving is possibly the best wool you can find and great for felting, needle felting, spinning and weaving. 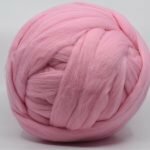 It is cheaper than the 14 to 19 micron merino. 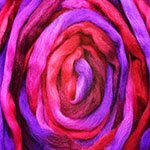 Generally, merino wool is a very soft, fine wool. 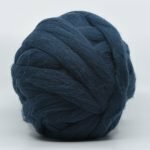 Merino, unlike some other natural fibres, is naturally elastic. 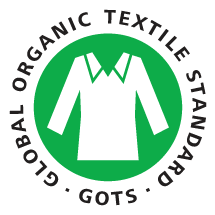 Merino is great for clothing that comes into contact with body sweat. 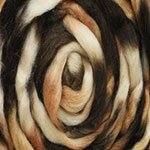 This type of 21 micron merino roving is still soft and can come into contact with skin. 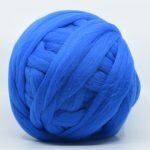 It will absorb moisture (up to 30% of its own weight). 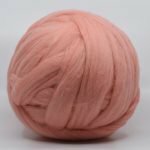 27 micron merino wool would feel scratchy on your skin and is used for 3D projects. 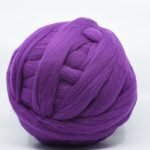 So 21 micron merino roving is comfortable for clothing. 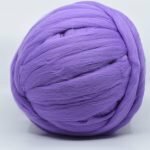 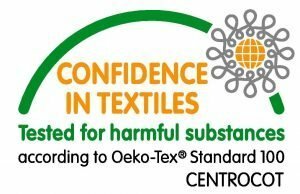 It’s easy to take care of and felts very quickly due to its elasticity.